Welcome to Mosier Dental Associates, P.C. 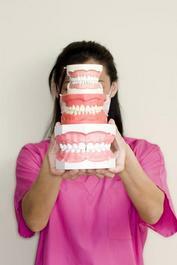 Here at Mosier Dental we keep your interest in mind when it comes to oral health. We are here to listen to you and answer any questions or concerns that you may have. ​Our experienced staff provide exceptional care, ranging from cleanings to more extensive treatment. Our practice is committed to creating a welcoming environment to all of our patients. 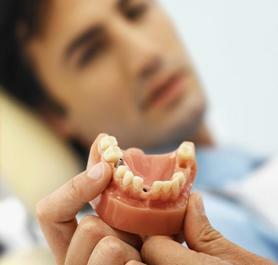 We strive to provide affordable dental treatment to those with and without insurance. 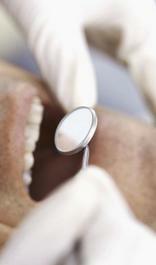 Mosier Dental provides quality General Dentistry to Des Moines and all other surrounding communities. We are located in Beaverdale, on the corner of Beaver and Franklin, right next door to Snookie's Ice Cream shop.